As the year comes to a close, we've brought together the best and the brightest colour grades for our 2015 Mill Colour highlights. 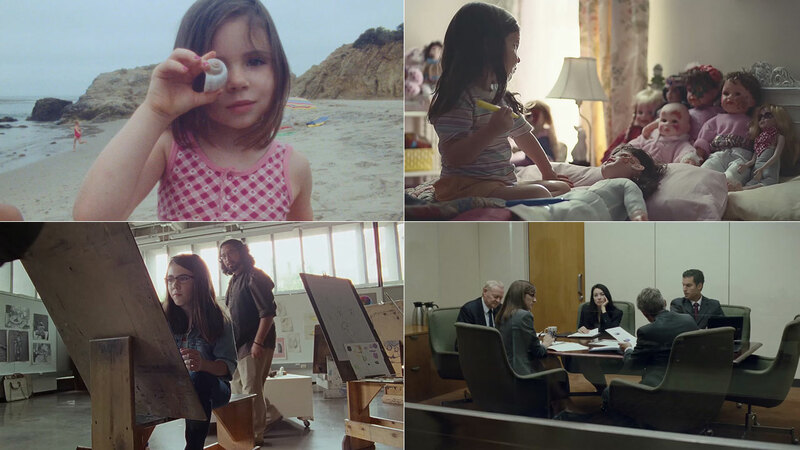 Take a look at the short films, music promos and ads graded by Mill colourists. Seamus was recognized in the Top 10 Best Operators for the 2015 Televisual Commercials 30. Natalie Portman defies her father to keep her Miss status in this new spot for Miss Dior, directed by Anton Corbjin at Black Label. Seamus comments, "Anton has such a strong visual dynamic that working with him to produce this spot was wonderfully invigorating. Using two palettes of opposition to define possible outcomes and narrative meant that we could bring any given scene into either, and for a Colourist, that is a fantastic exercise in technique and style. The sheer sense of glamour and possibility that results is both visually arresting and emotionally uplifting and makes this an outstanding spot to have been involved with." 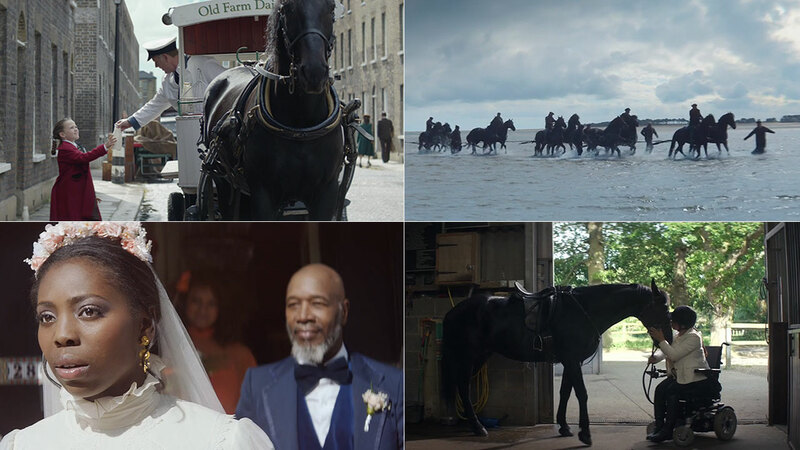 The Mill collaborated with Adam & Eve/DDB and Director Sam Brown of Rogue Films to create 'Horse Story', depicting the strength and support of horses in everyday situations since 1765. Seamus comments, "Directed seamlessly by Sam Brown, the emotion of the longstanding trust and interdependence of mankind and horse flows throughout this film. 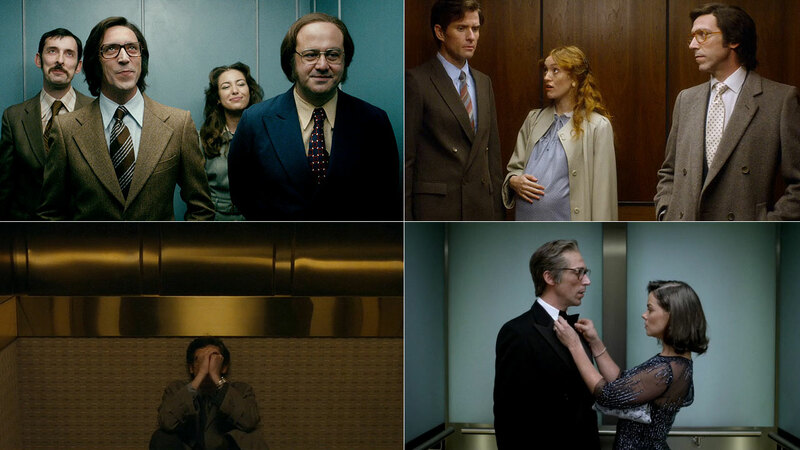 With so much beautiful material, it was important not to over style the grade but rather to produce a sense of evocative images that resolve into the memorable end portraits of each scene. The impact is then reinforced by their clarity and honesty. DOP Franz Lustig produced a wonderful set of descriptions and intentions for each of the main scenes and these allowed me an insight into his vision for the film. 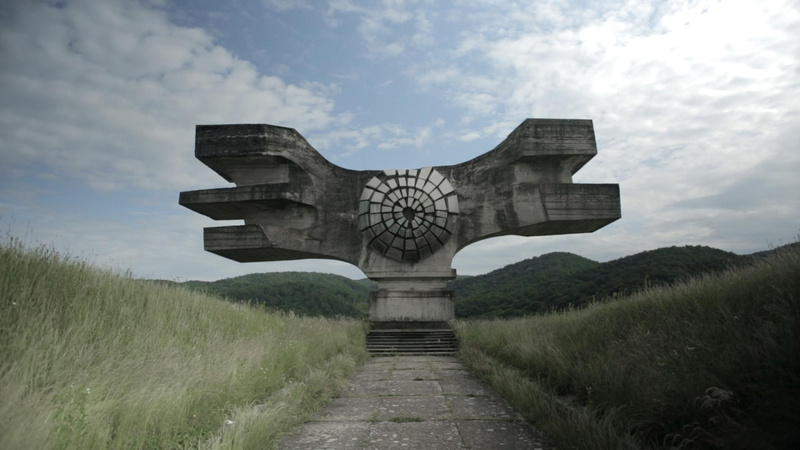 We tried to remain faithful to this whilst reveling in the cinematic scale of the images." Collaborating with Wieden+Kennedy and Somesuch’s Aoife McArdle, The Mill aided in bringing Honda’s latest explosive campaign to life. 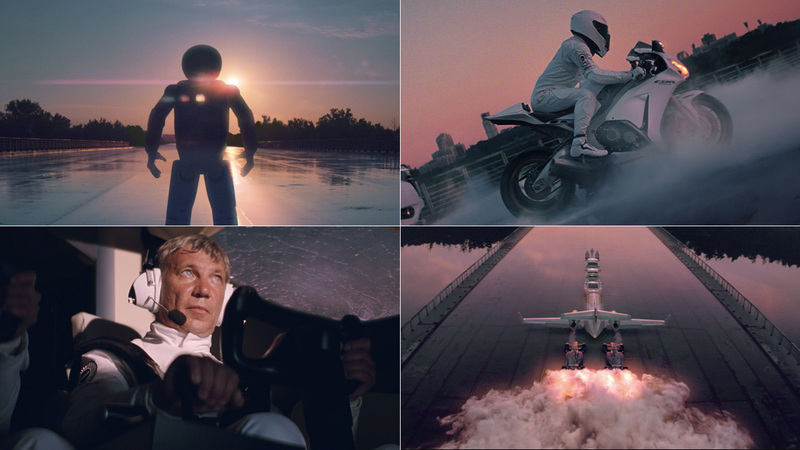 Inspired by Honda’s daring spirit, the film pays homage to one of the boldest expressions of human curiosity and engineering endeavour: space flight. 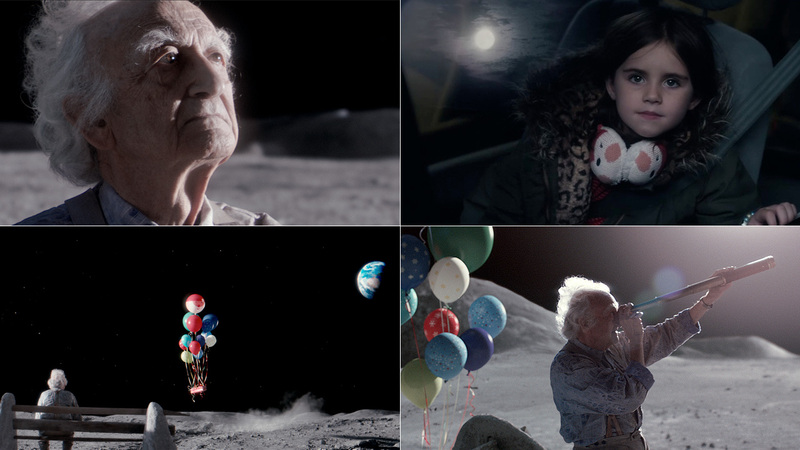 The Mill worked with adam&eveDDB and Director Kim Gehrig at Somesuch to create the hugely anticipated Christmas tearjerker for John Lewis and charity Age UK. This year’s heroine is Lily, a young girl who goes to great lengths to send a message to the 'Man on the Moon' so that he doesn’t feel lonely during the festive season. Wieden&Kennedy's first campaign for Finish dishwashing tablets, directed by Megaforce through Riff Raff, takes a look at life through Finish's dish obsessed lens. 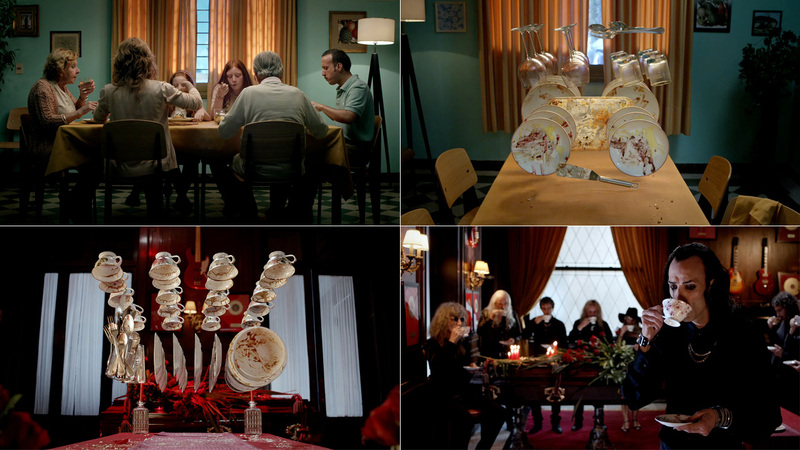 The film sees various scenarios in which dishes play a key part to our every day life; from the mundane to celebratory, dishes are always there. Dave was recognized in in the Top 10 Best Operators for the 2015 Televisual Commercials 30. Hundreds of miniature CG soldiers unite in ‘Rooftop Alliance’ for Game of War, the conclusion of the epic ‘Unfolding Empires’ campaign from The Mill, Untitled Worldwide and Director Fredrik Bond of MJZ. 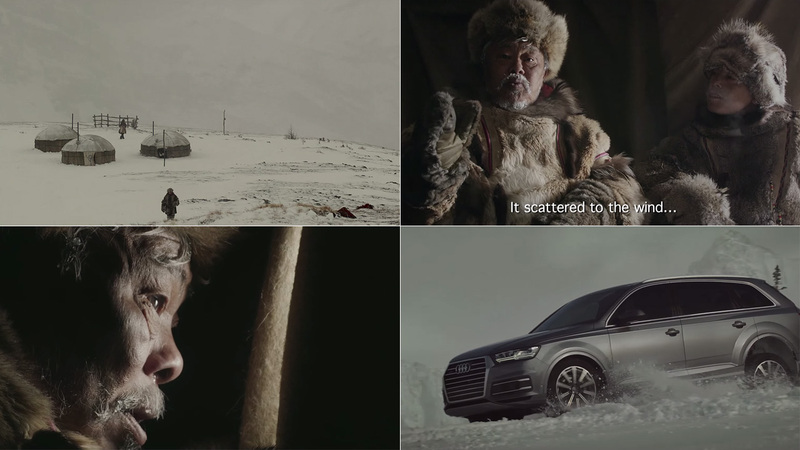 The Audi Q7 takes on the might of the mountain in ‘Legends: Eskimo’. The spot features a tribe of Inuit people recounting the legend of a beast that terrorized their village. The beast was eventually driven away by the powerful spirit known as "quattro", driving fear into the hearts of the enemy. 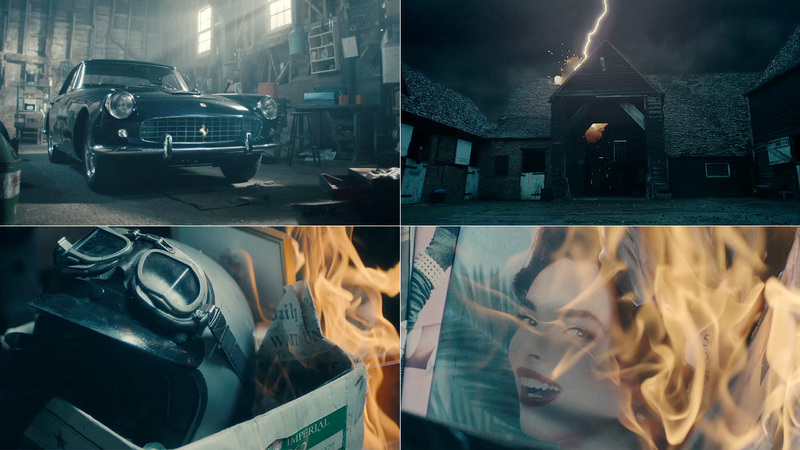 The Mill worked with Contagious and Directors Jon Riche and Simon Parkin at Weilands to produce the 'Be Part of the Story’ campaign for auction house Bonhams featuring the legendary Ferrari 250 GT. 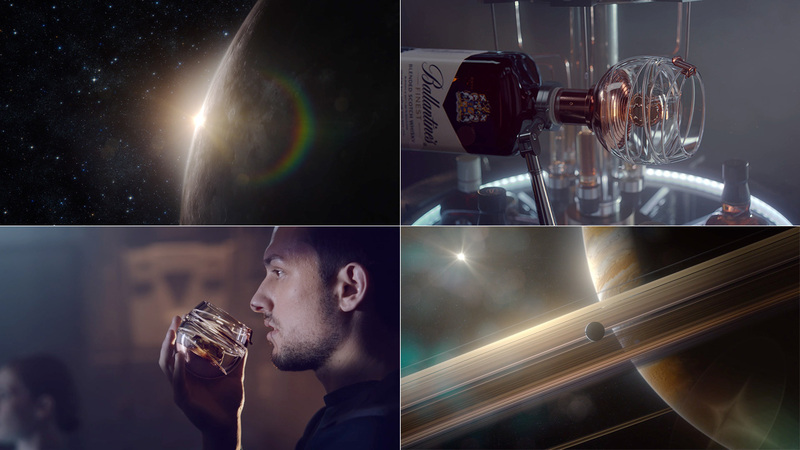 Working with Havas Work Club and Partizan, Mill colourist Oisin O’Driscoll collaborated closely with director Thomas Hilland to bring the Ballantines Space Glass to life. Jim worked alongside Director Ben Marshall and Nuuksio Films to grade this cinematic and emotive promo for Selected Works artist Solomon Grey and his newest release, 'Twilight'. By capturing the lives of those living in an apparent state of compulsion and fixation toward a white glowing box, the film reflects on the damaging complexities of addiction. The dark and gritty scenes were softened in the grade, helping to reveal the poignant story behind the music. Jim explains, "This was a very satisfying promo to work on, as the grade has such a large part to play in the narrative. The plot line involves the different stages of one person's life over a long period of time, so the grade had to reflect this and augment it. "This gave me the opportunity to create a defined look for each time period, while maintaining an overall feel. We used different levels of film grain and sharpness along with differing colour palettes to try to give a feel of the passing of time between the distinct sections, while keeping a cinematic look all the way through. It's always nice when your grade has such a direct influence on the story and this was the case on this one, even more so than usual." 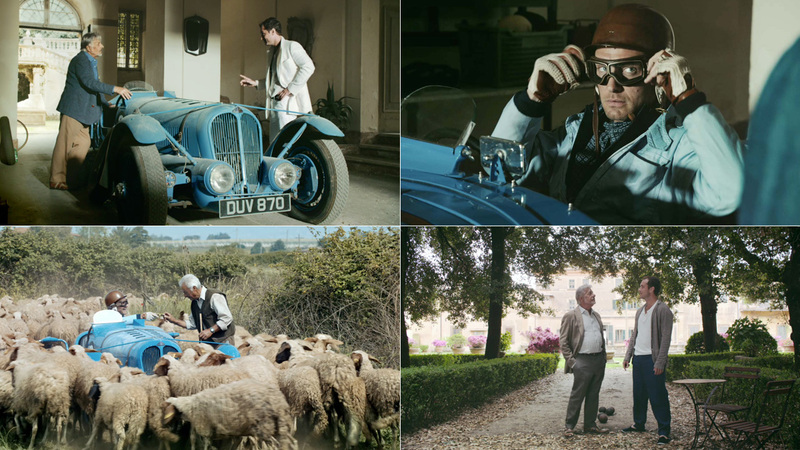 Part II of the Gentleman’s Wager brings long-term collaborators The Mill, RSA director Jake Scott and Anomaly together for Johnnie Walker's Blue label short film. Oscar-nominated actors Jude Law and Giancarlo Giannini lead the cast, which also includes acclaimed Chinese actress Zhao Wei, in the story of a man who proves a little gratitude goes a long way. Delta recognizes the plight of the lonely traveler in 'On the Road', created by Wieden+Kennedy, Epoch director Martin de Thurah and The Mill. Muhammad Ali battles Muhammad Ali in Porsche's latest commercial with The Mill, collaborating alongside director Mark Jenkinson of Persuade Content and Cramer-Krasselt to bring the king of boxing back to life to face off against his greatest challenger… Ali. Directed by Clayton Vomero, Dazed’s ‘Gang’ short film offers a lens into three of its most inspiring creatives as they make their mark on the city on their terms. 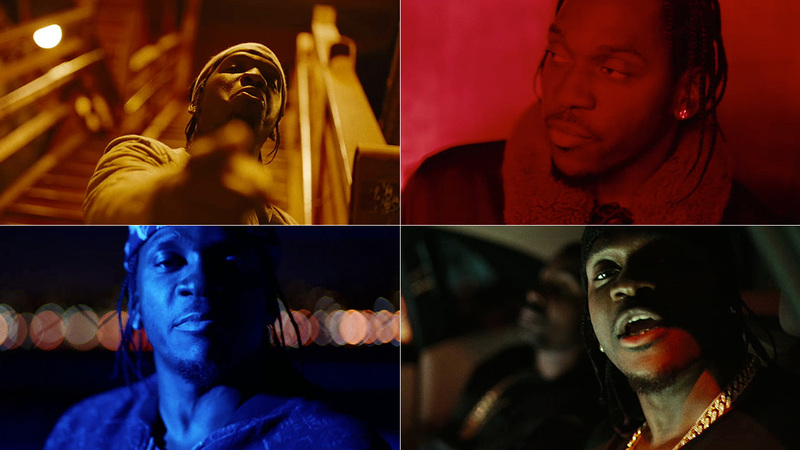 Colourist Josh Bohoskey graded this latest promo for Pusha T’s track ‘Untouchable’, a colourful yet gritty video inspired by the 1998 film Belly. Reminiscent of 90’s hip hop videos, the film, directed by Harrison Boyce, sees Pusha ride through the streets of New York. Josh worked closely with Harrison to realize his vision, injecting texture and grain into the final picture. 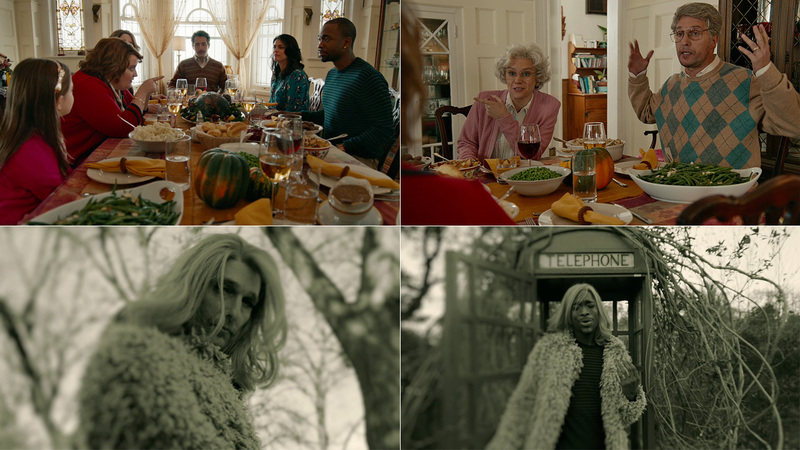 Directed by Matt Villines and Oz Rodriguez (Matt & Oz), the skit stars Matthew McConaughey alongside the SNL cast showing there's only one thing that can keep a family from fighting at Thanksgiving: Adele. 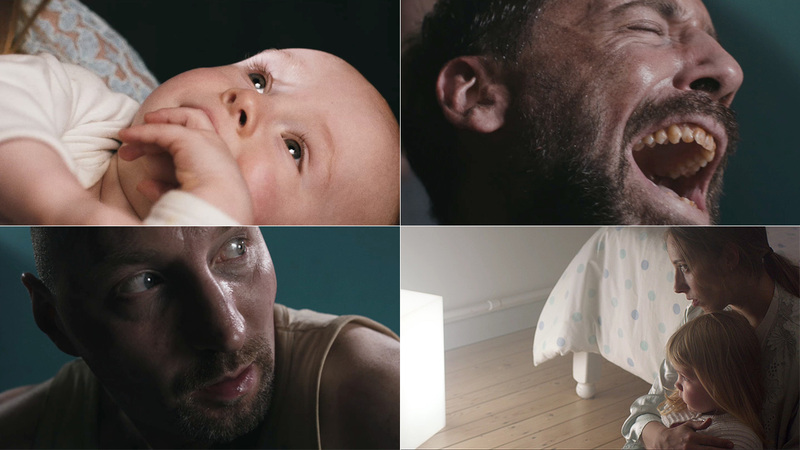 Adam received the 2015 AICE award for best Colour Grade for the beautiful Axe White Label 'Hotel'. The Mill collaborated with 72andSunny and Director Johnny Green of RESET to create the latest campaign for SONOS ‘Music Isn’t A Houseplant’. 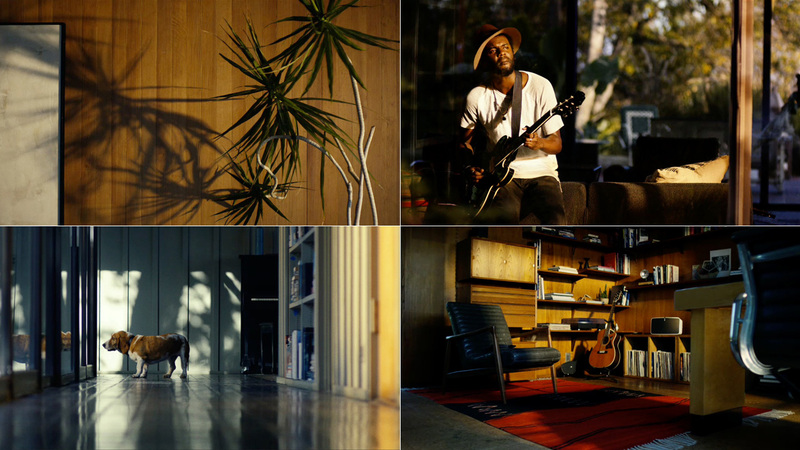 The spot features musician Gary Clark Jr. using his SONOS sound system to keep the vibe flowing through every room. Adam matched the relaxed mood of the spot with a warm, golden tone. Gregory Reese worked with Director AG Rojas of Park Pictures to set a raw, subdued look for Jack Ü’s newest music video featuring AlunaGeorge, ‘To Ü’. The visuals for the latest Skrillex and Diplo collaboration capture honest emotions and interactions between couples. Gregory comments, “It’s always a treat to work with AG and Mike [Michael Ragen, DP]. Adding the fact that these vignettes are real teenagers shot in Detroit on 16mm makes it something extra special." 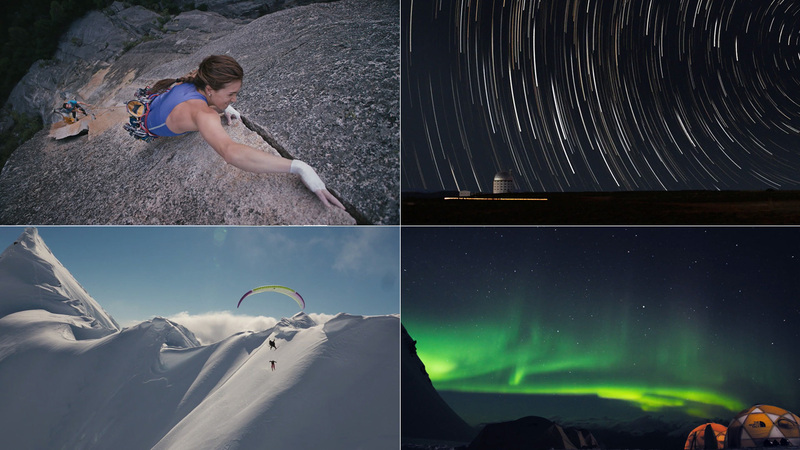 Gregory Reese worked with Director Tommy Means of Mekanism to achieve a look for the wide variety of footage shot all over the world for The North Face’s first-ever global commercial ‘Never Stop ________.’ The adrenaline-fueled spot motivates explorers of all interests, ages and coordinates to always pursue their next adventure. 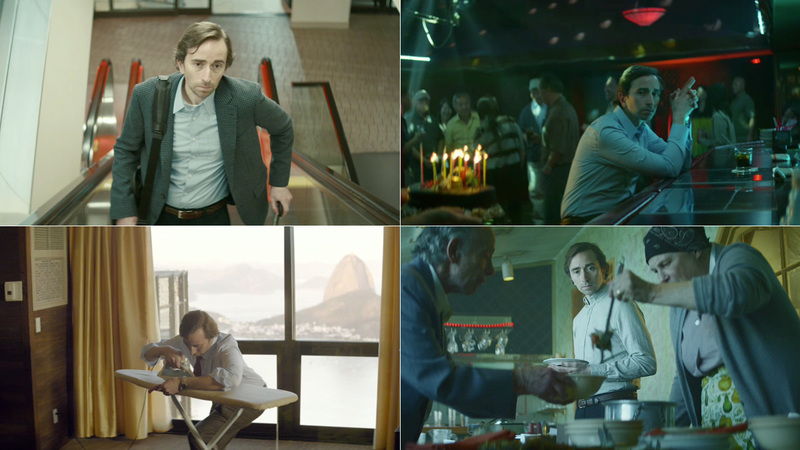 Luke received a UK MVA Best Colour Grade nomination for Lapalux 'Puzzle' and graded the Cannes Lions winning PSA 'Man & The Dog' for Argentina's liver transplant foundation (FATH). He also graded the documentary feature Misery Loves Comedy and two projects for Chicago sports teams: the Blackhawks (NHL) documentary titled Hat Trickand the Bulls (NBA) 25th Anniversary campaign. 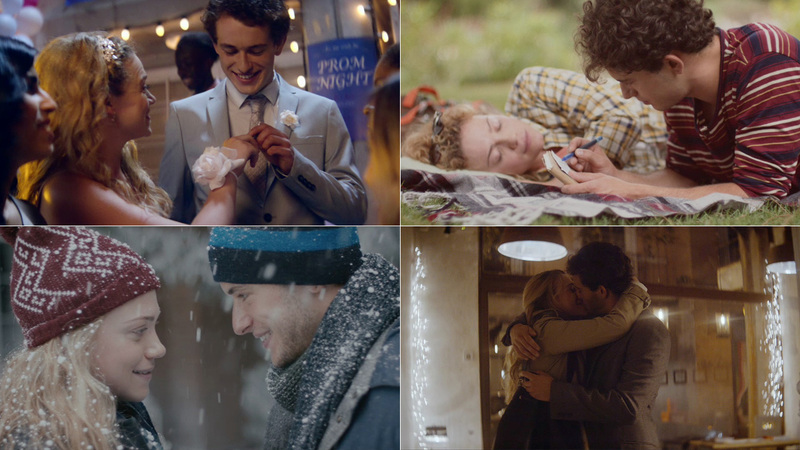 In this ad for Wrigley’s Extra Gum, The Mill collaborated with director Pete Riski at Rattling Stick and Energy BBDO to tell a couple's story of romance with a bit of help from a series of gum wrappers. 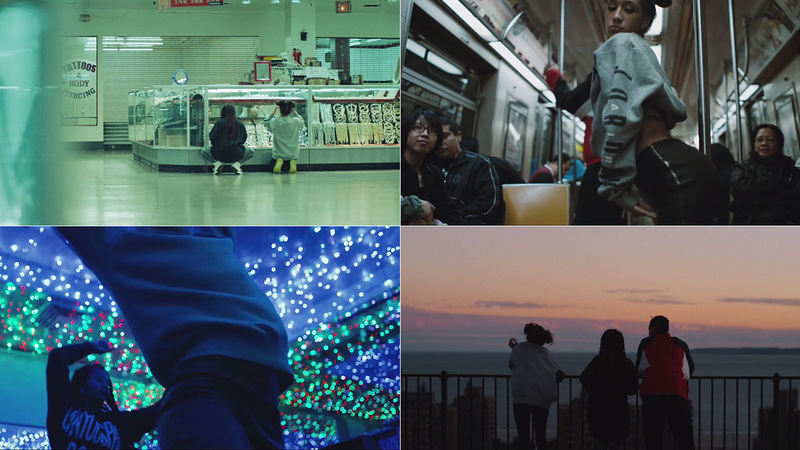 Luke kept the grade subtle and natural, he comments, “The use of anamorphic lenses instantly gave it a cinematic feel. The art design worked so well to give you a sense of the passing of time that we felt the grade didn't need to push any specific look to highlight this. It was more about giving each period its own tones that complemented each other within the context of the cut." The promo from Director Nick Rutter stars James Eeles as a mechanic named Leon and a 1989 Porsche (model 944). The film is a tender and warped love story of a mechanic who is possessed by love, but no ordinary love… he has mechanophilia (the love or sexual attraction to machines, including cars). In an enclosed and surreal world where his dreams, hallucinations and visions feel wholly real, Leon tries to make sense of his spiraling emotions. 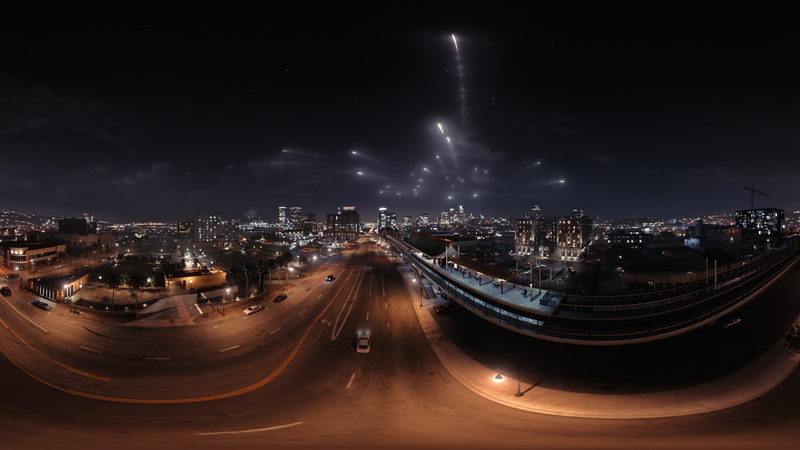 Luke comments, "It was great to collaborate with Nick on another fantastic video for Lapalux. The twisted narrative naturally lent itself to a vibrant filmic style. I treated each scene with a different grade, emphasising the mood by skewing the hues of the practical lights and adding in subtle tones to the blacks." Matthew recently moved from our London studio to join the team in Chicago. He was recognized in the Top 10 Best Operators for the Televisual Commercials 30 for a second year in a row. The Mill teamed up with adam&eveDDB, Frederik Bond and Sonny London to launch H&M’s 'Modern Essentials as selected by David Beckham' with a humorous take on the world of Beckham, with a bit of help from actor and comedian Kevin Hart. Colourist Matthew Osborne comments, “We wanted to give this piece a cinematic quality, while at the same time keep the colours true to the clothes they were wearing. I wanted to add a premium sheen to the image, carefully selecting the clothes and skin tones to make them feel as rich and glossy as possible. Vibrant colours and a firm contrast were important to achieve this look." The colourful video was directed by Tim Erem of Diktator AB and shot in Mumbai. Mill colourist Matt Osborne used and enhanced the rich colours in the grade, careful not to detract attention from the lead singer whilst also adding in a heavy film grain. Matt comments, "It was great working with Tim on this promo. Tim wanted to go for a Bollywood vibe as the film was shot in India, so I immersed myself in what made a Bollywood film so... Bollywood! But I wanted to add a more modern grading style, so I introduced some neon, cyan and cool greens to give separation to the warm image. We took the promo away from the digital look by adding film grain and adding texture by blurring and sharpening the image at the same time. "